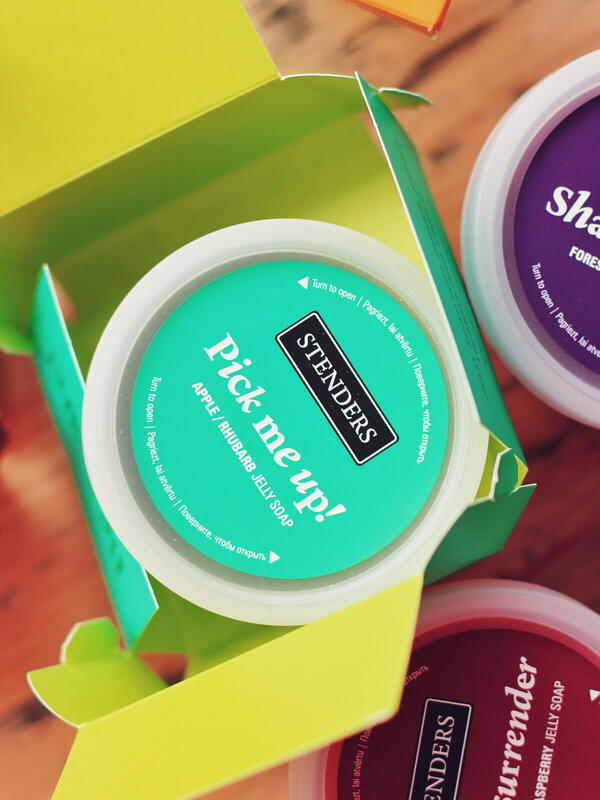 STENDERS Bath and Body Care Cosmetics :: Meet the jelly soap! 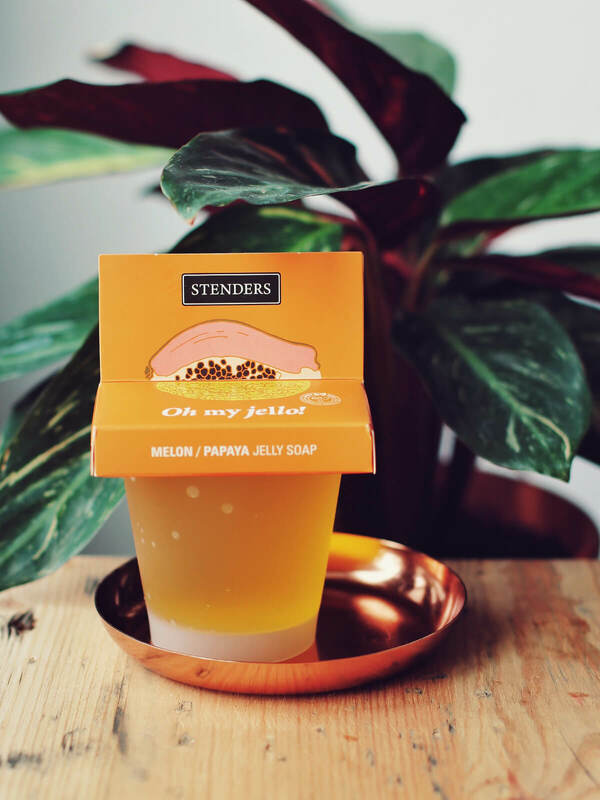 March is the month when the first snowdrops bloom, last remains of snow disappear from hats, cars and windowsills and... a brand new, undeniably joyful and original STENDERS product comes to life – jelly soap! What exactly is this new product? It is a brand new and unique washing experience that starts with the first touch. It is a joyful and fun soap made to boost your mood. They are not only for entertainment but also for pampering your skin. It contains vegetable glycerine and aloe. Both of these ingredients have the necessary properties to reduce dry skin. Vitamins C, E, B6 and others are an integral part of the jelly soap. Four different fragrances – four memorable experiences! Apple-rhubarb "Pick me up! 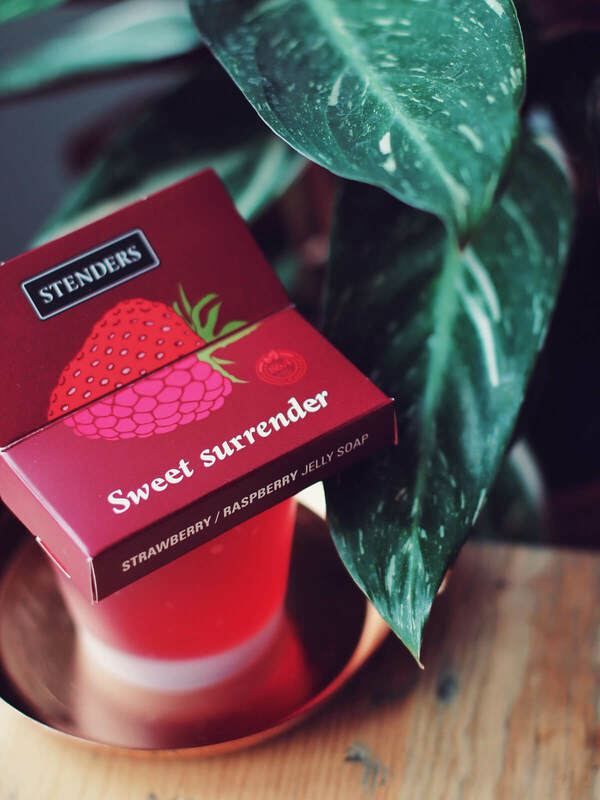 ", strawberry-raspberry "Sweet surrender", wild berry "Shake it baby!" and the melon-papaya jelly soap "Oh my jello!". 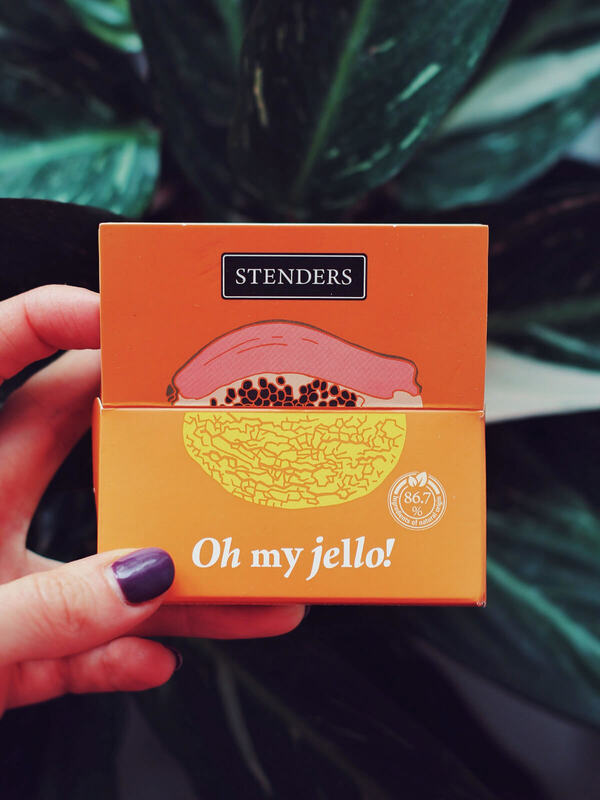 "Oh my jello!" aka the melon-papaya shower jelly soap is enriched with juices of melon, papaya, orange, carrot, pineapple, peach, kiwi, lime, fig, and mango. It contains a lot of valuable vitamins. The vegetable glycerine-based jelly soap is complemented with exotic fruit extracts (banana, cactus, lychee) and will help you maintain a high level of energy. RECOMMENDATION / Jelly soap can be divided into smaller pieces, and you can use as much as you need each time, leaving the rest in the waterproof container. "Pick me up!" aka the apple-rhubarb shower jelly soap is enriched with apple juice and extracts of rhubarb, kiwi, green coffee beans, avocado, melissa leaves, ground cherry, green tea and the refreshing peppermint. 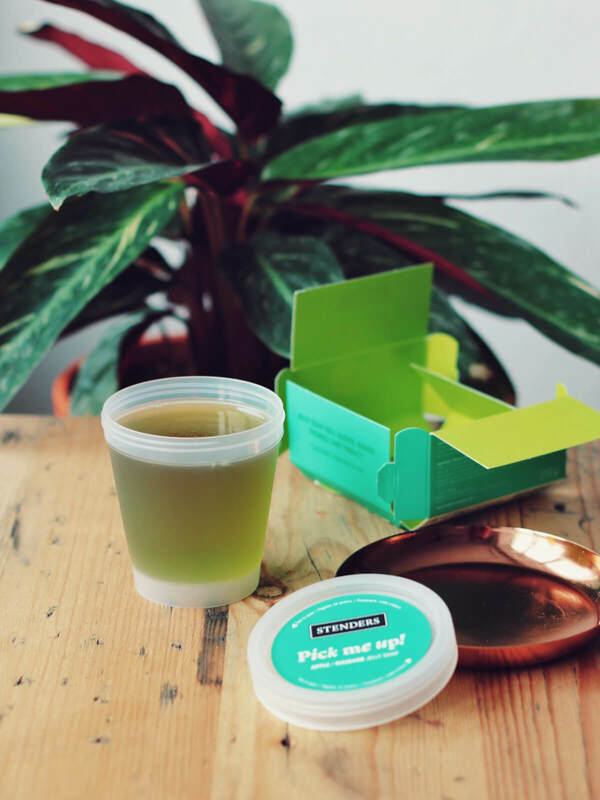 This vegetable glycerine-based jelly soap will make your nostrils witness the marriage of the freshest of fragrances! 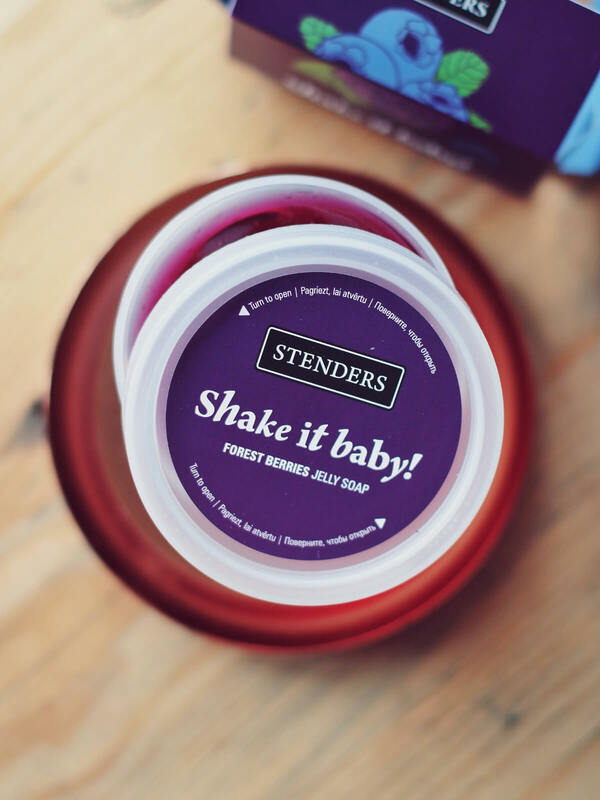 "Shake it baby!" 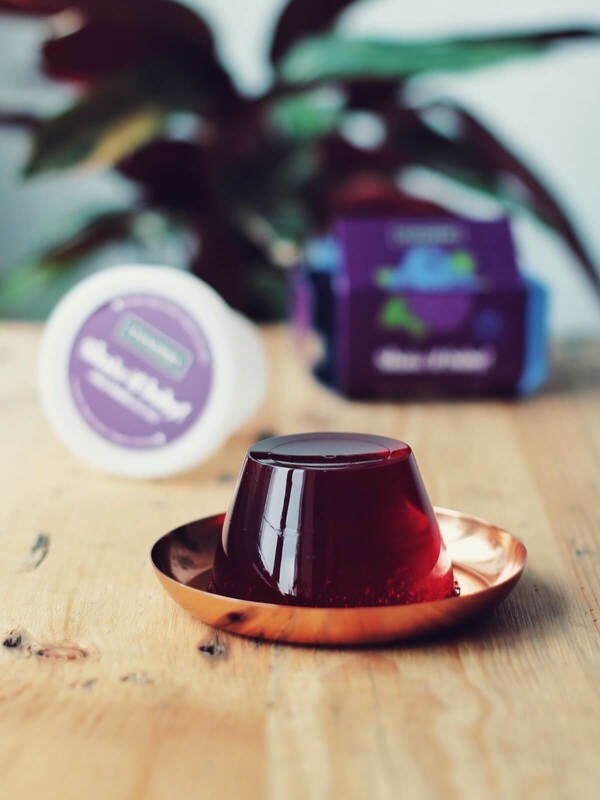 aka the wild berry shower jelly soap is enriched with all the treasures of the forest – juices of blackberry, strawberry, raspberry, elderberry, and blueberry as well as grape and blackcurrant extracts. The vegetable glycerine-based jelly soap will be a great start for a juicy and fresh day! RECOMMENDATION / Before use, shower jelly soap can be put in the refrigerator. This way you will get a particularly refreshing washing experience. 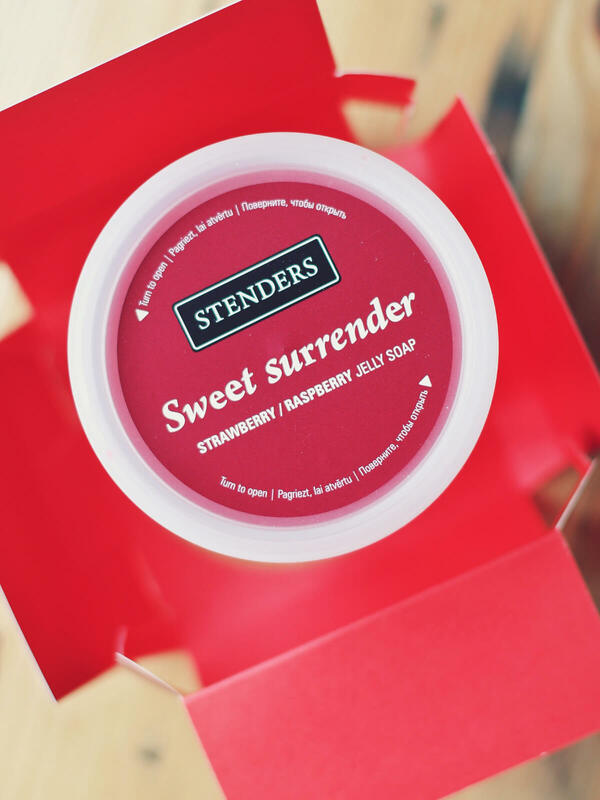 "Sweet surrender" aka the strawberry-raspberry shower jelly soap is complemented with juices of blackberry, elderberry, and blueberry as well as grape, blackcurrant, and yogurt extracts. Rich in vitamins! Thanks to the sea algae extract, the jelly soap will gently slide across your skin, while aloe will nourish dry skin.